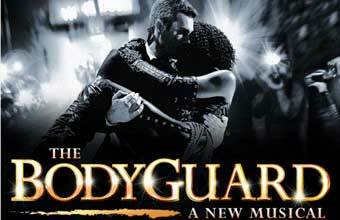 A NEW musical based on smash hit film The Bodyguard is due to open at the Adelphi Theatre this November. The show keeps to the film's plot of tracing the developing relationship between the Whitney Houston character and her bodyguard and will include classic songs such as One Moment in Time and I Will Always Love You. 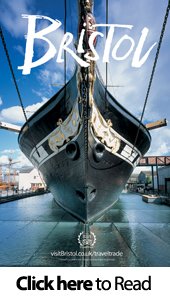 Group rates are already available from Encore and UK sales manager Richard Woolliss said: "This is a great show suitable for all ages and nationalities to book this year with a gripping storyline and songs we all know and love."